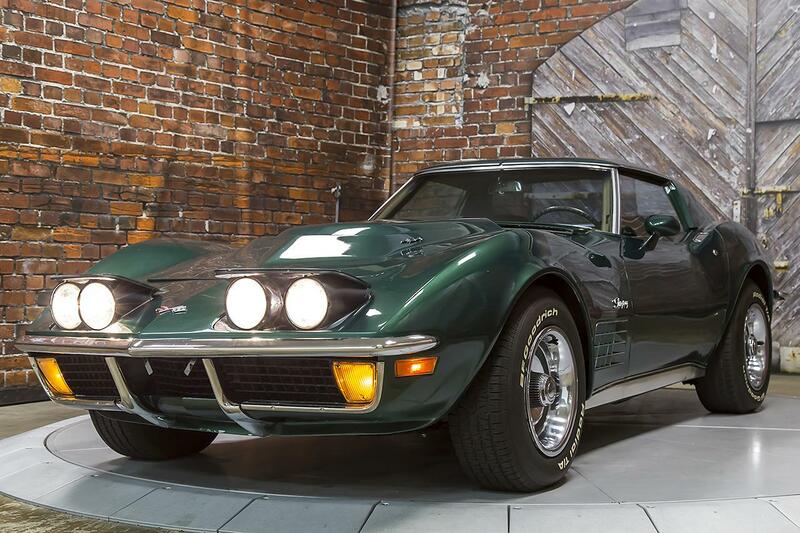 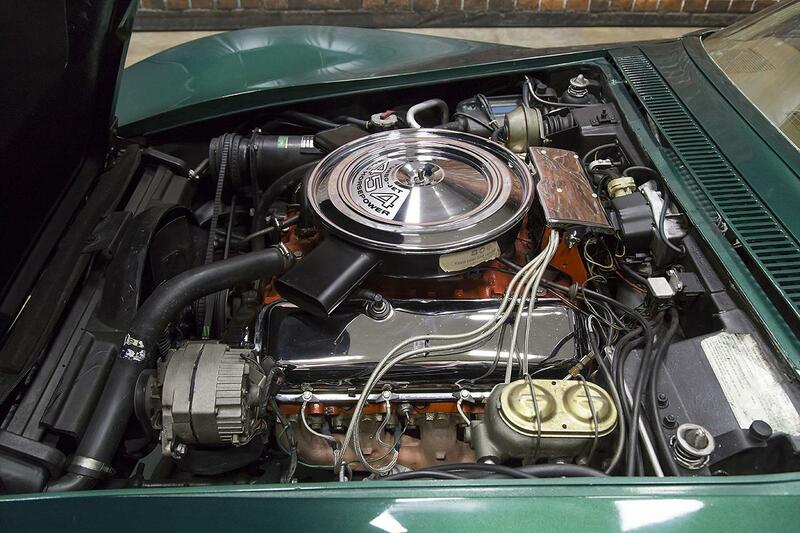 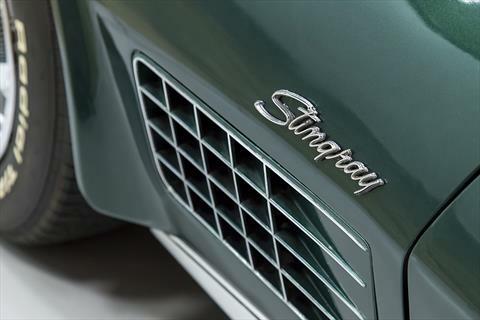 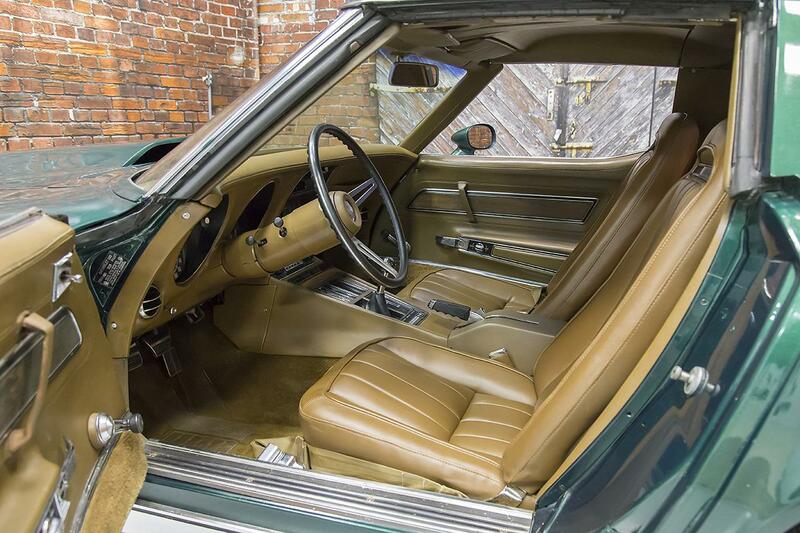 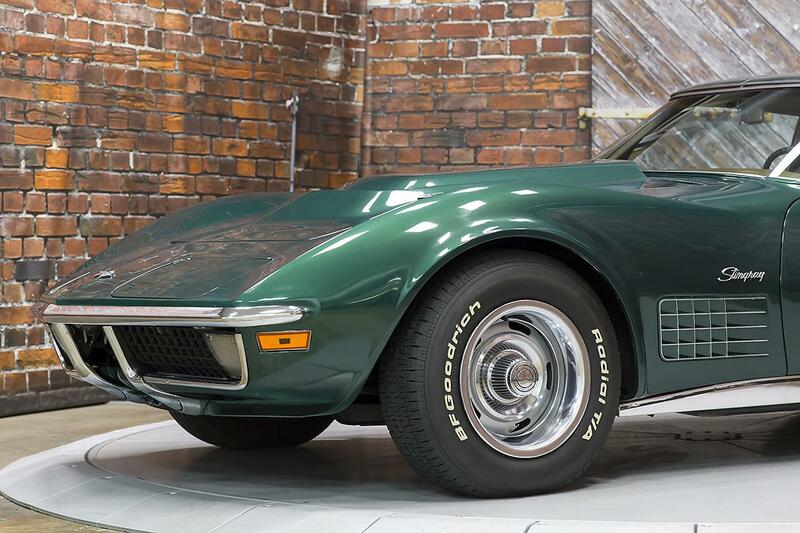 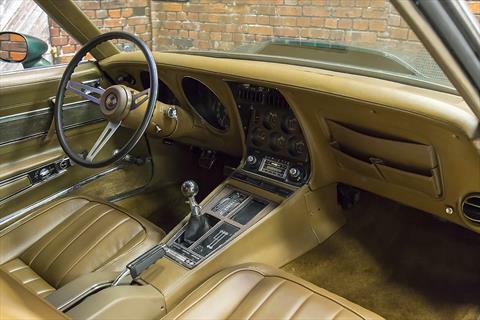 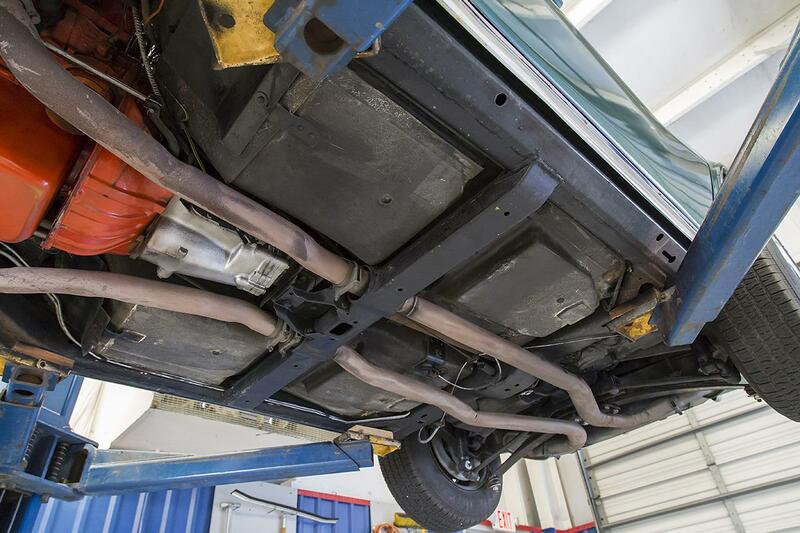 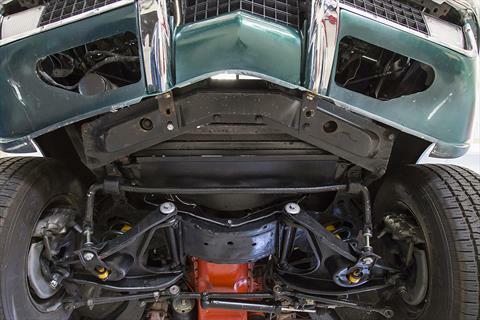 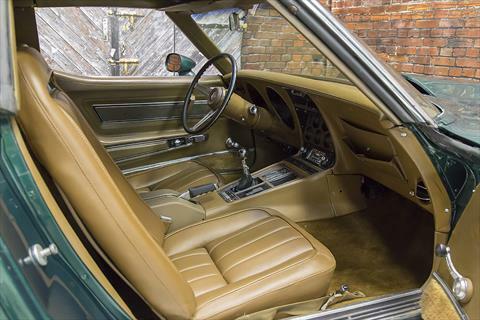 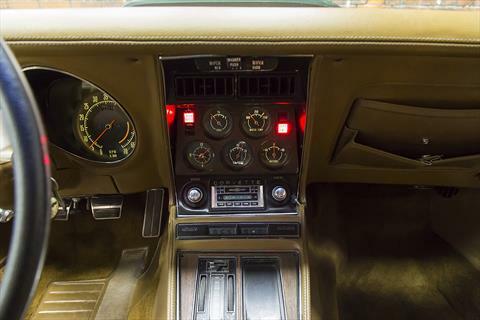 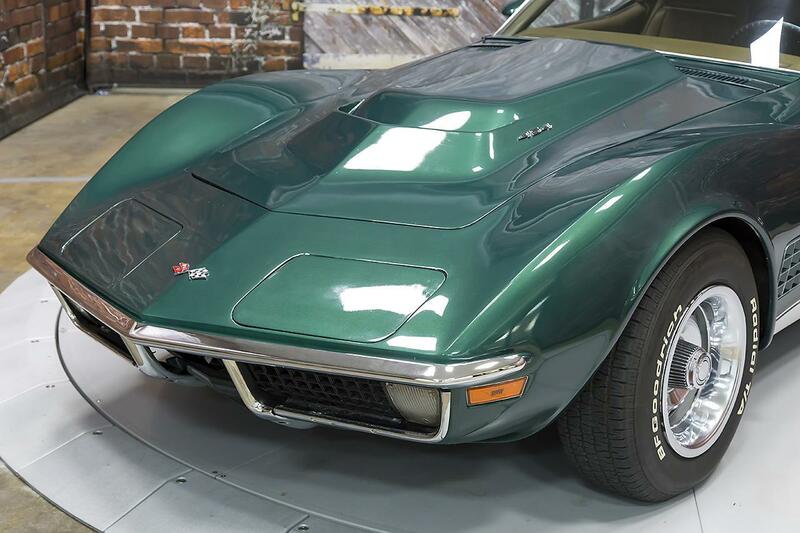 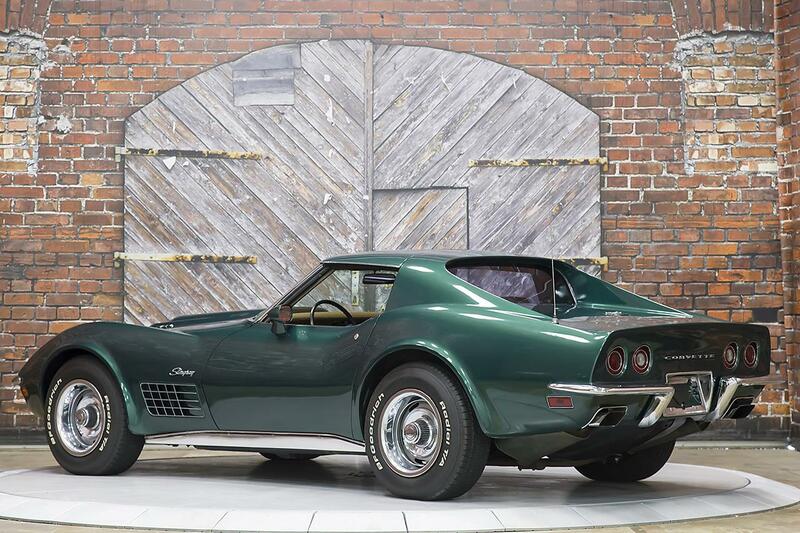 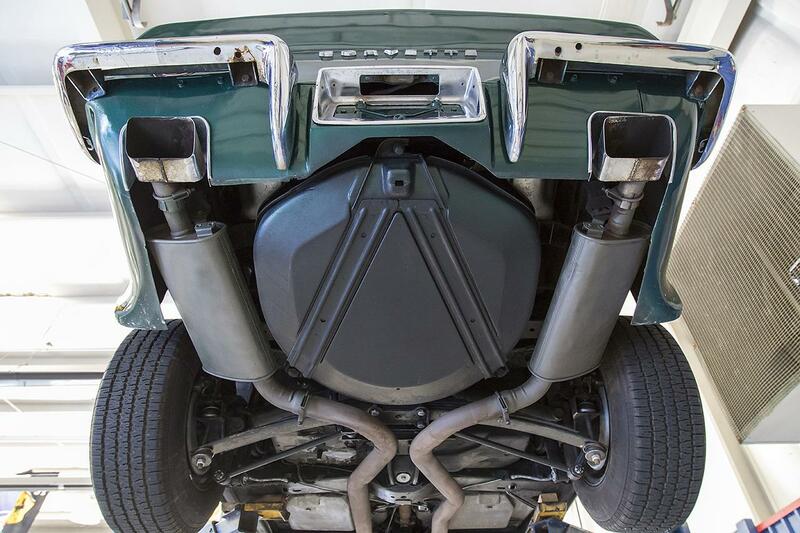 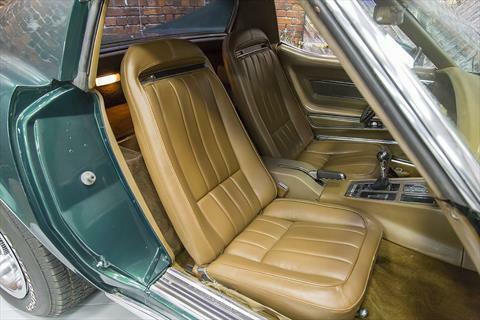 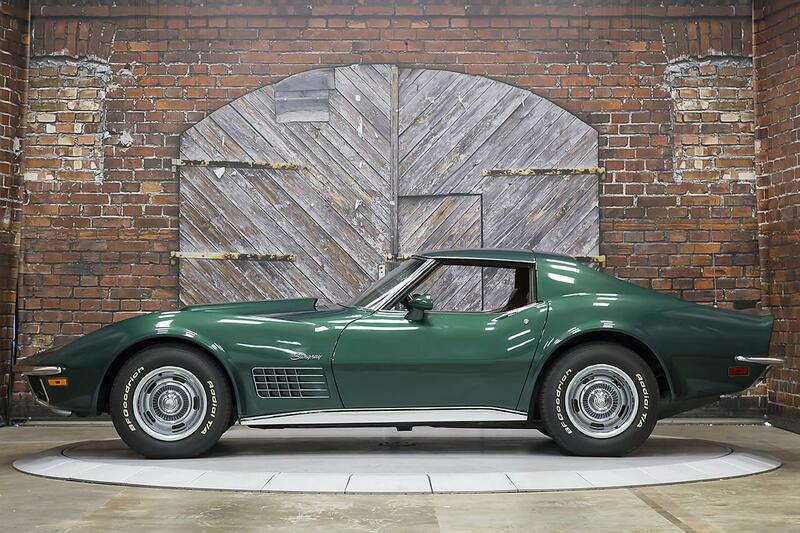 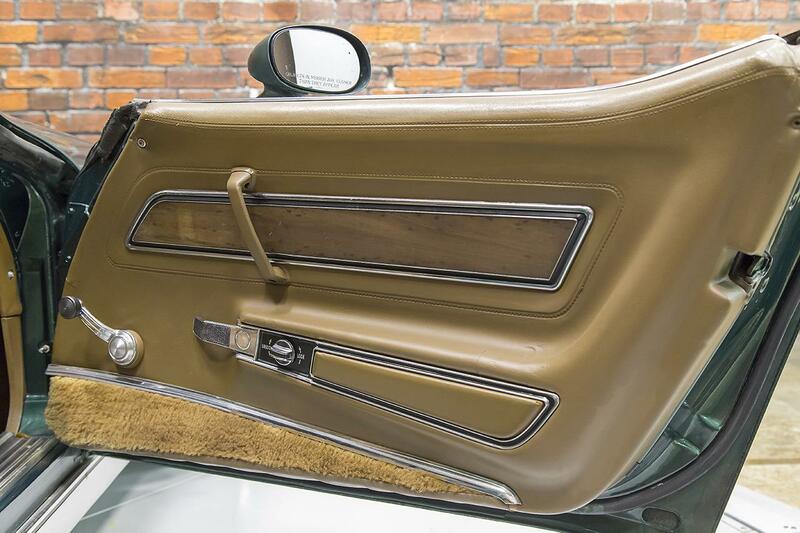 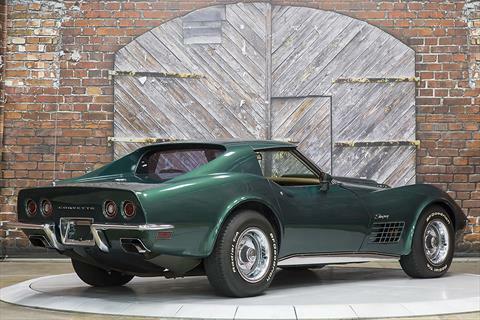 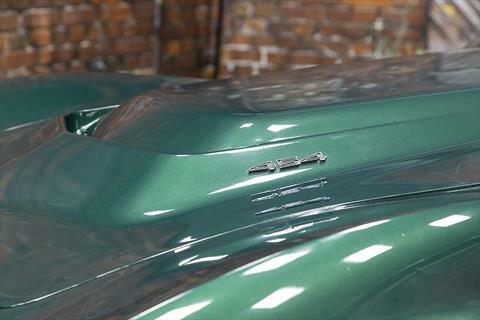 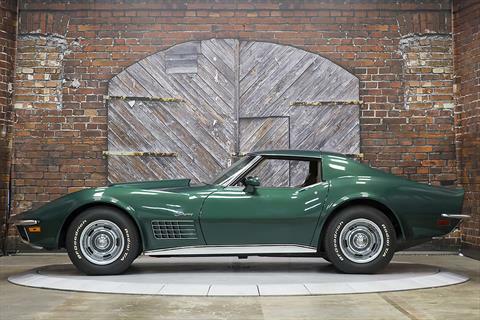 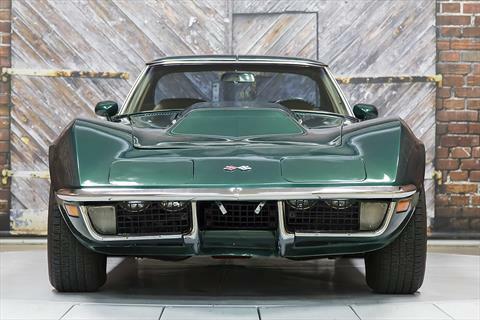 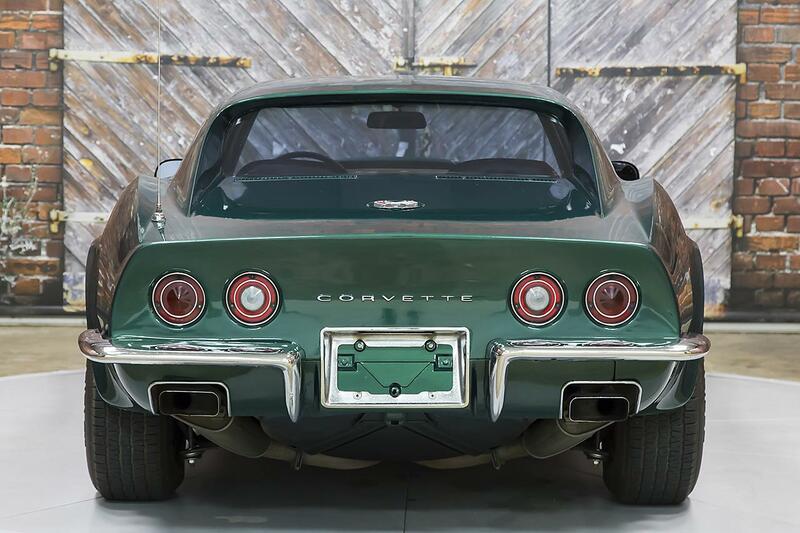 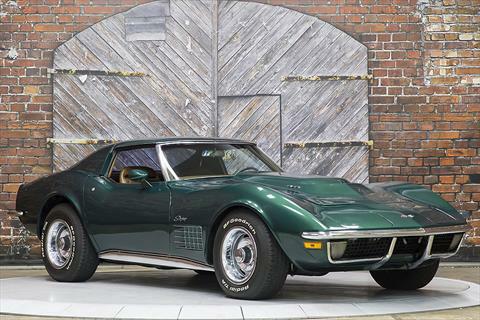 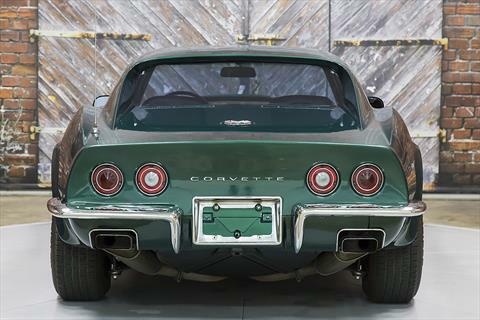 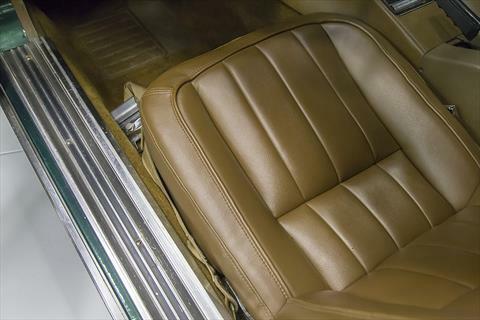 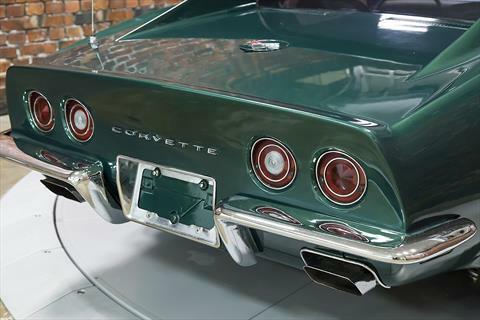 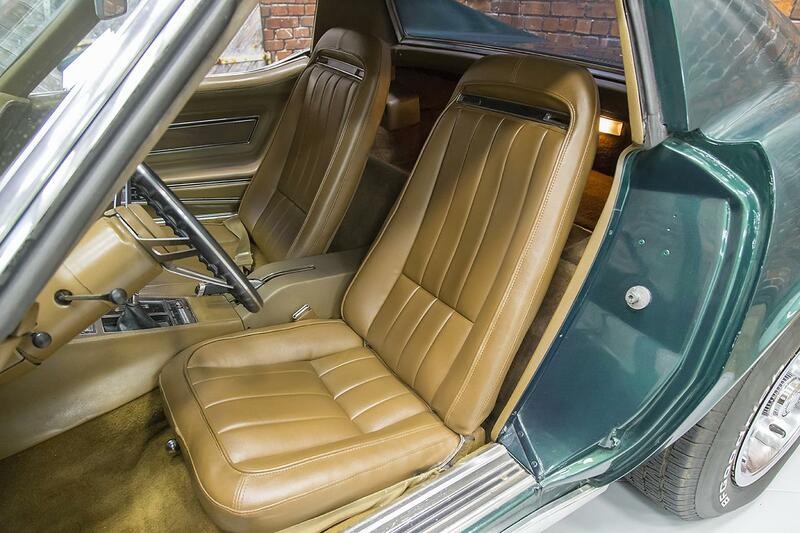 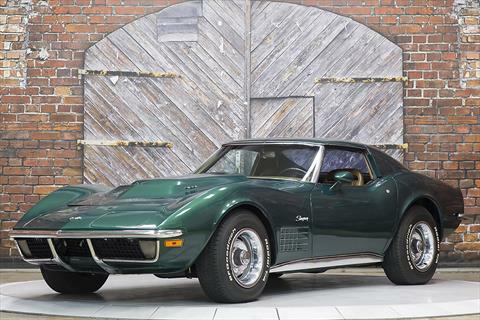 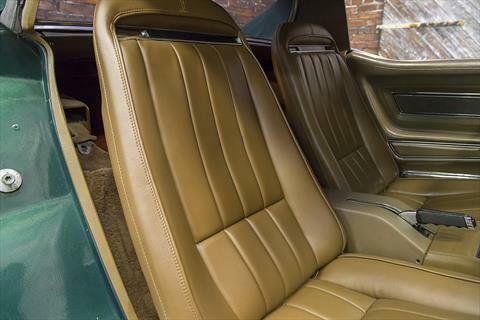 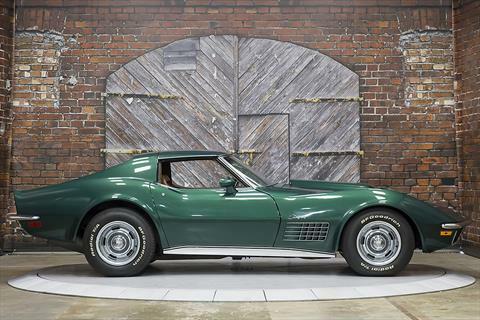 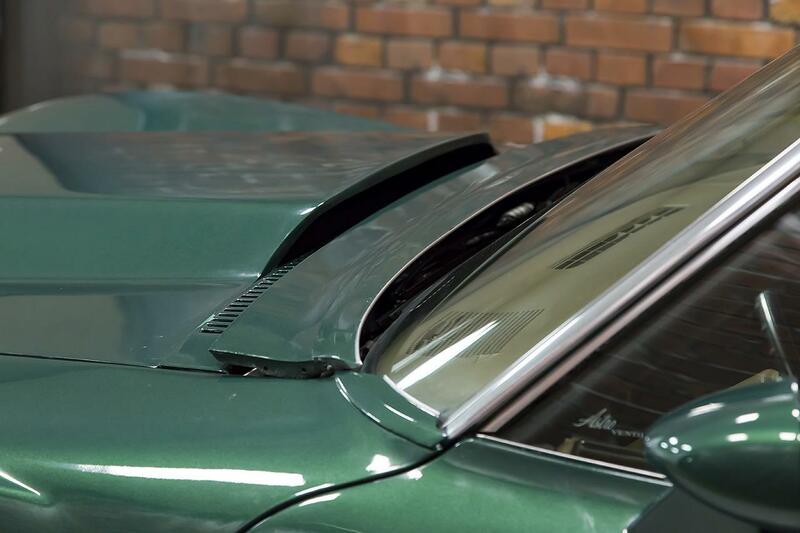 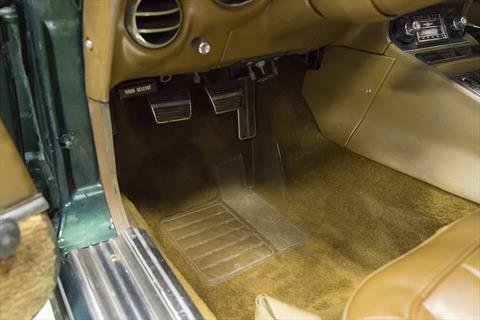 We proudly offer this Numbers Matching 1971 Chevrolet Corvette LS5 454/365 hp 4-Speed Manual finished in correct Brands Hatch Green over a Saddle Leather interior. 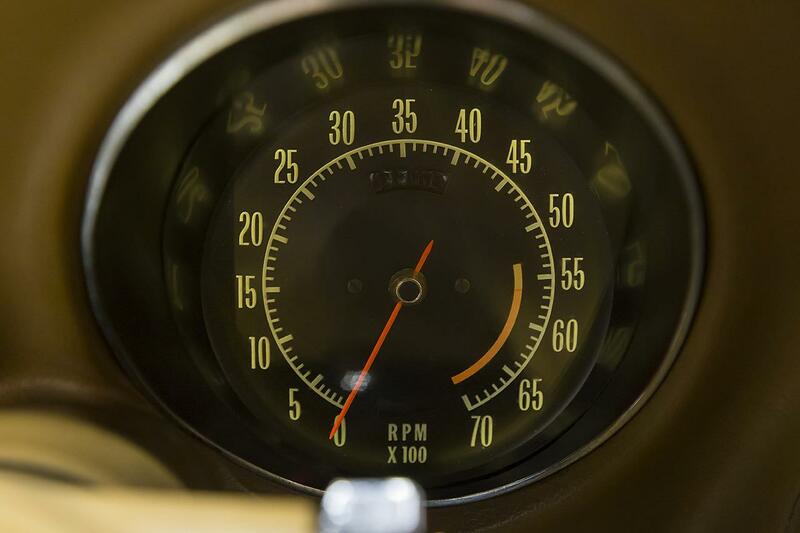 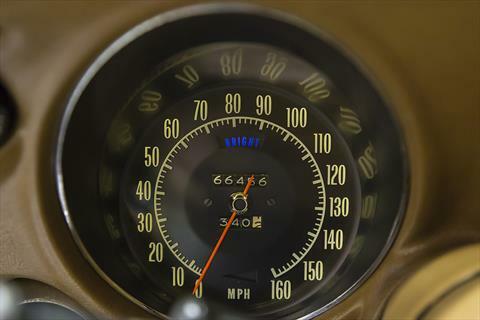 The odometer currently reads 66,456 miles believed to be accurate and original to the best of our knowledge. 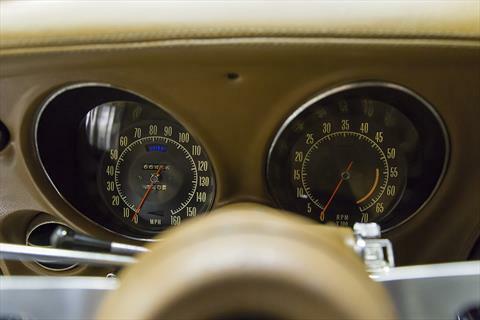 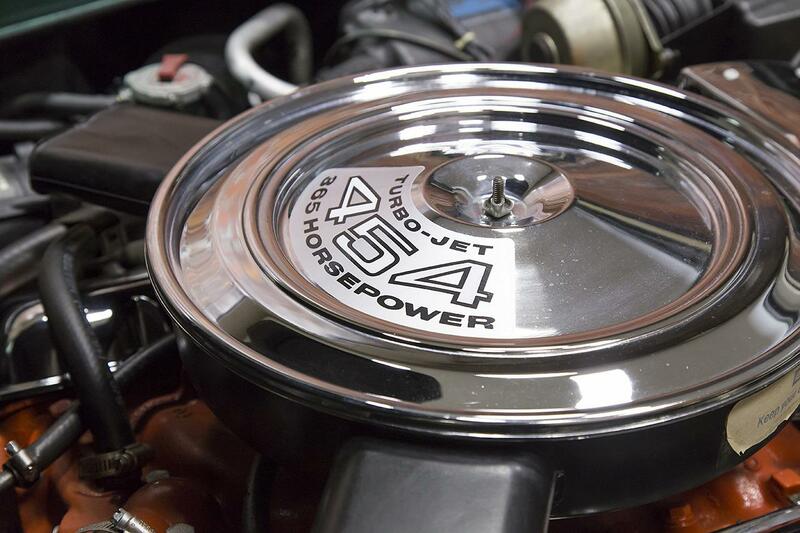 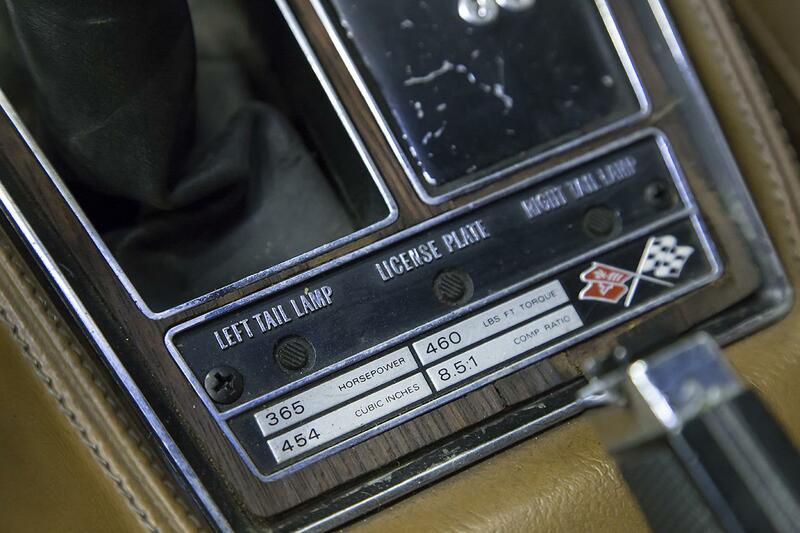 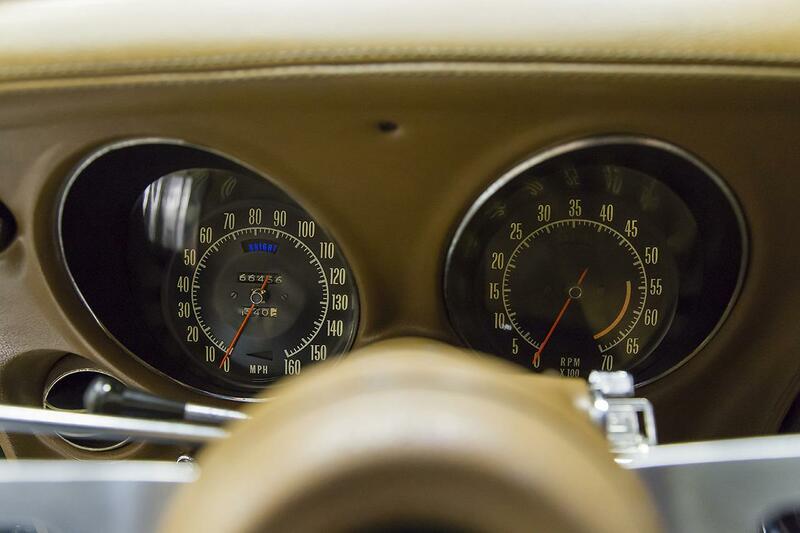 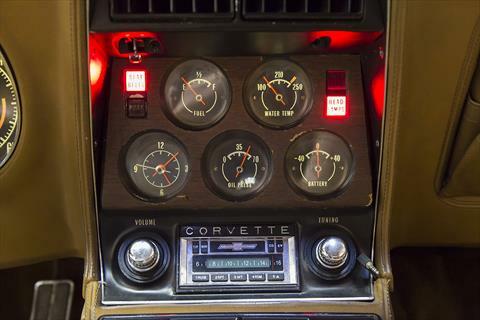 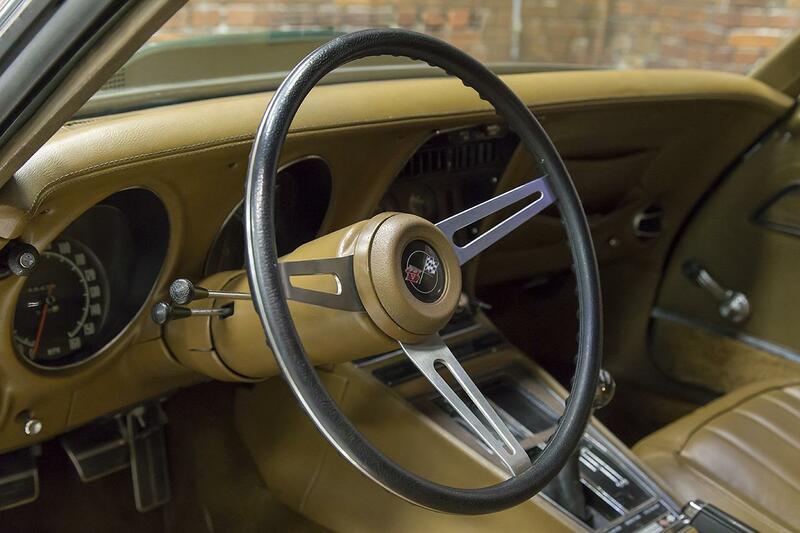 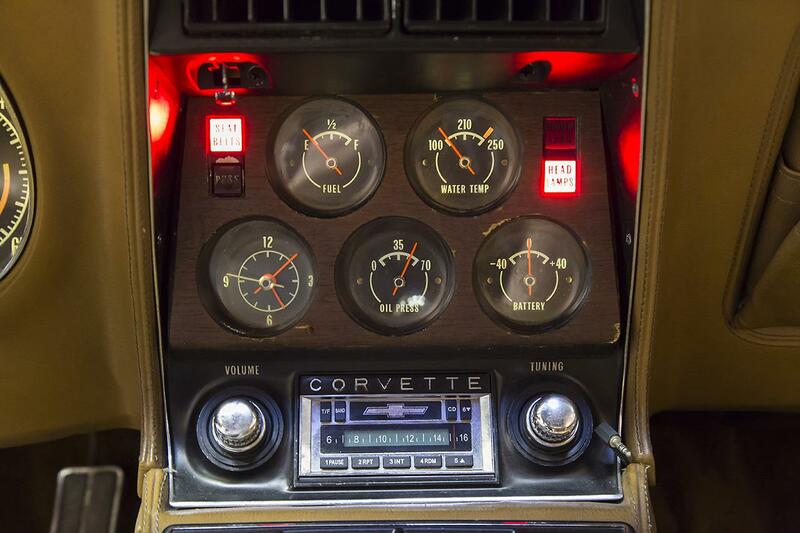 This ’71 Corvette LS5 features the Numbers Matching 454 c.i. 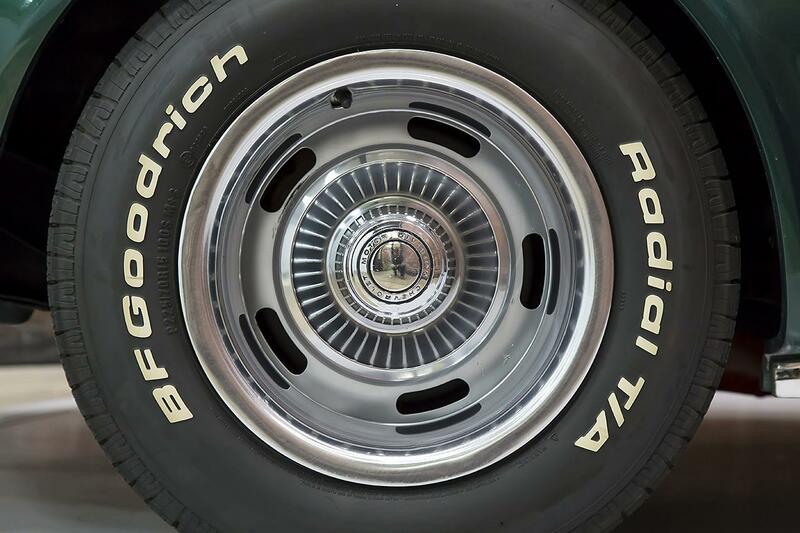 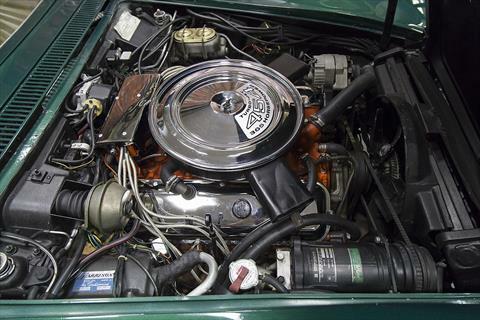 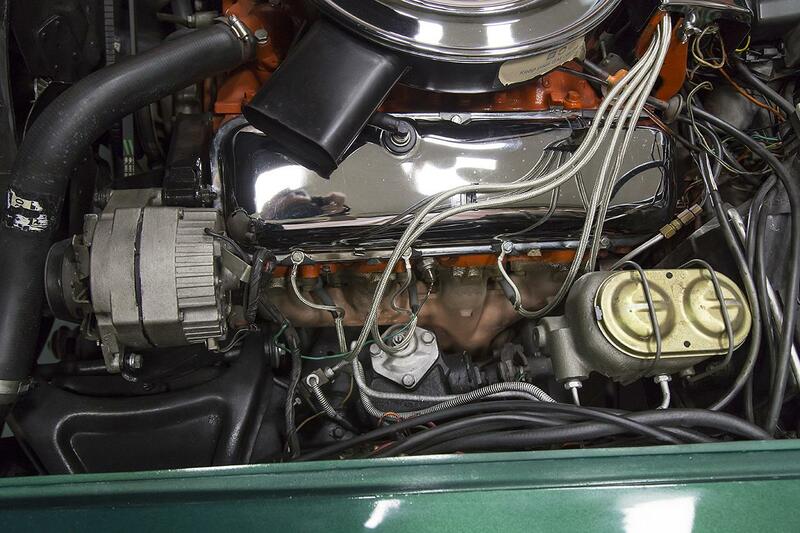 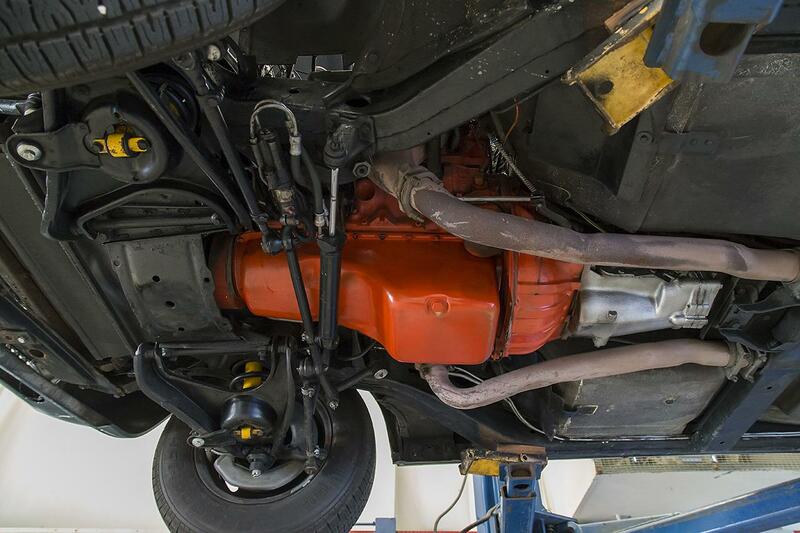 V8 Engine with 4-barrel carburetor and 4-speed manual transmission. 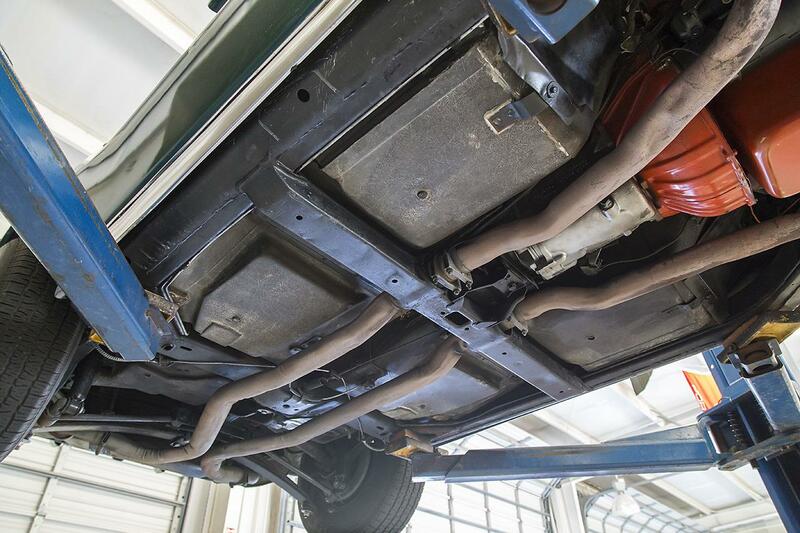 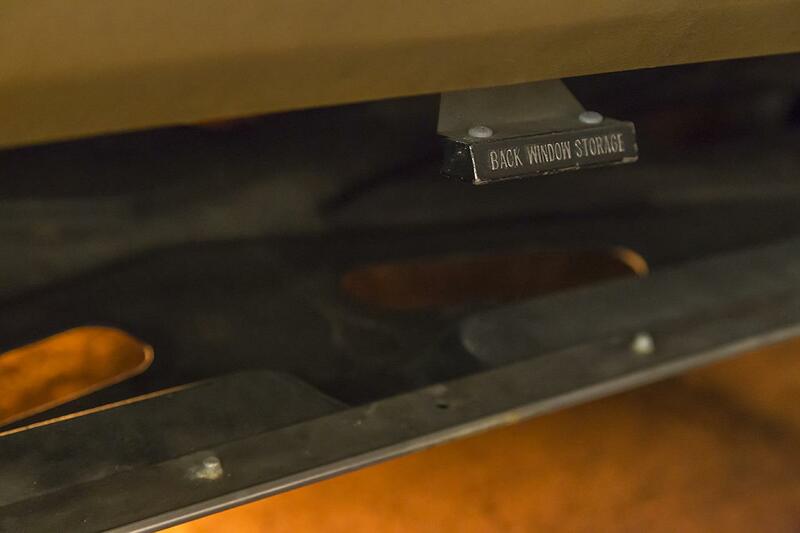 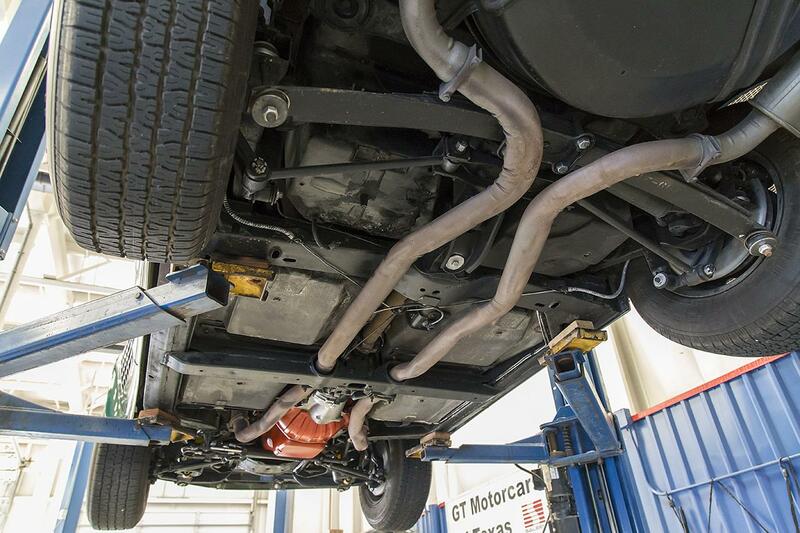 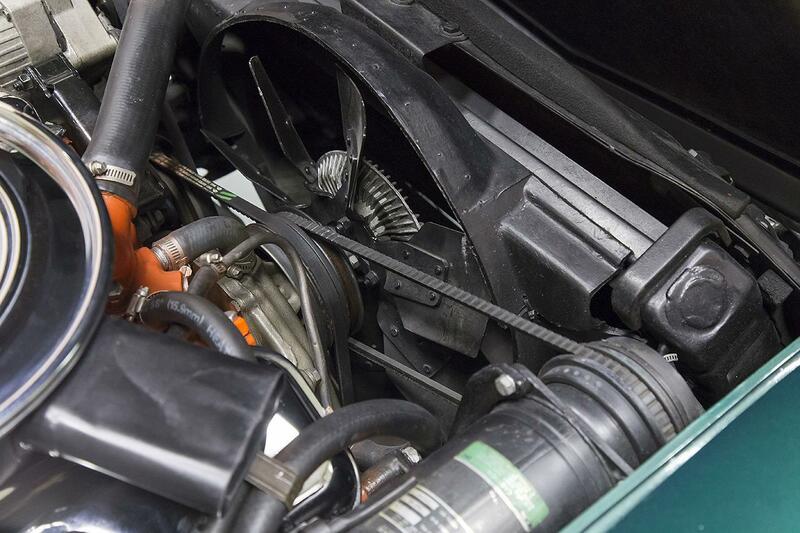 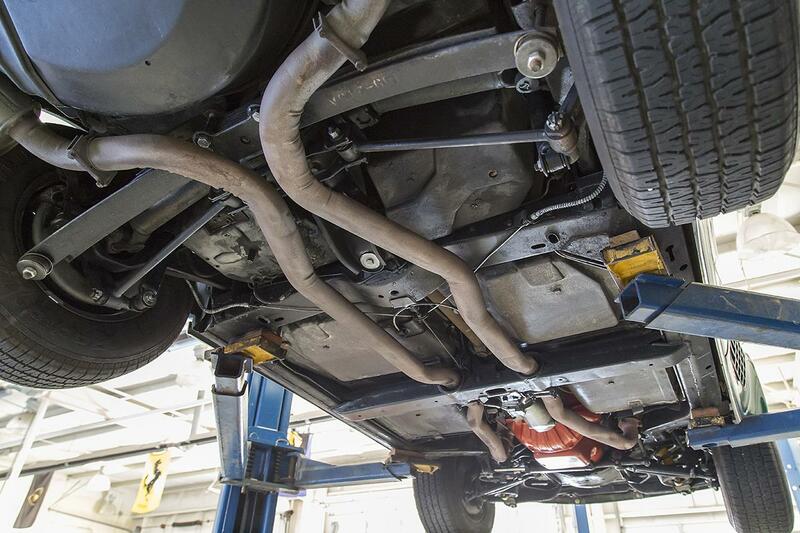 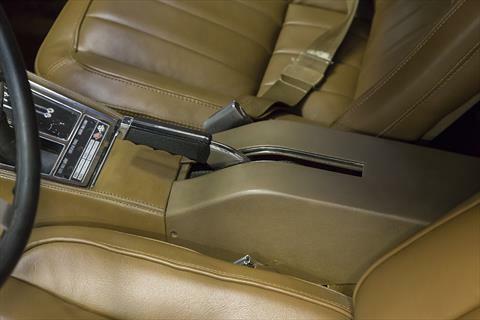 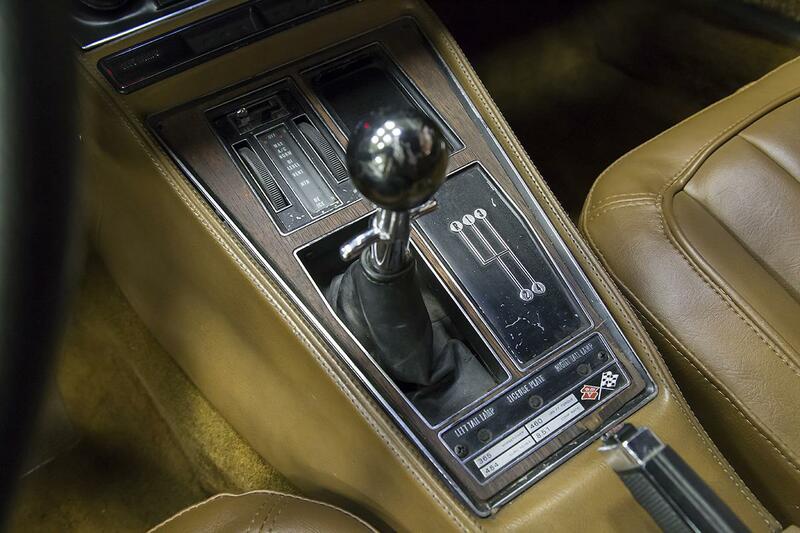 This car is well equipped with Power Steering, Air Conditioning, and Tilt/Telescoping Steering Column. 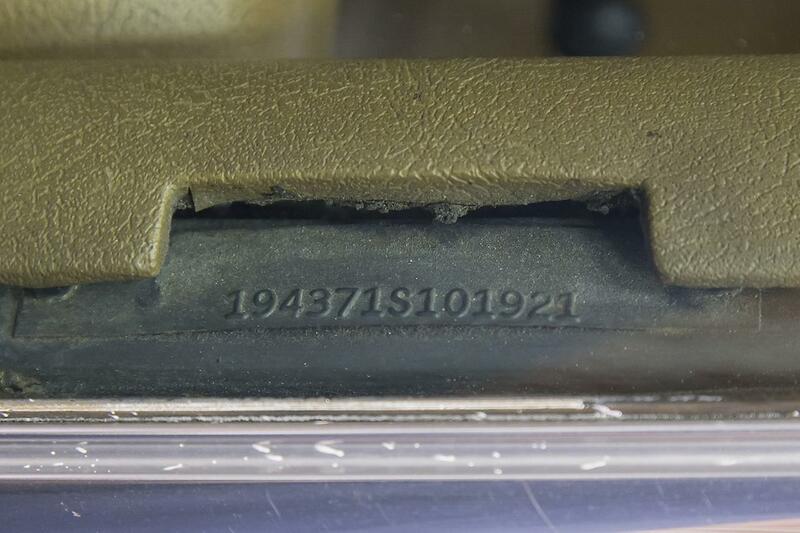 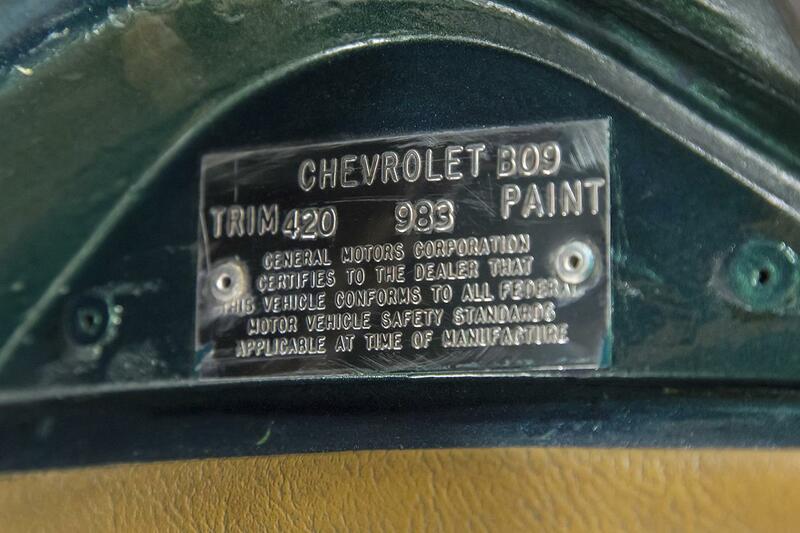 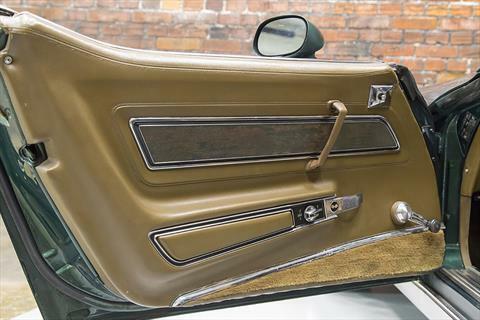 The exterior has been refinished in its original color according to the intact trim tag. 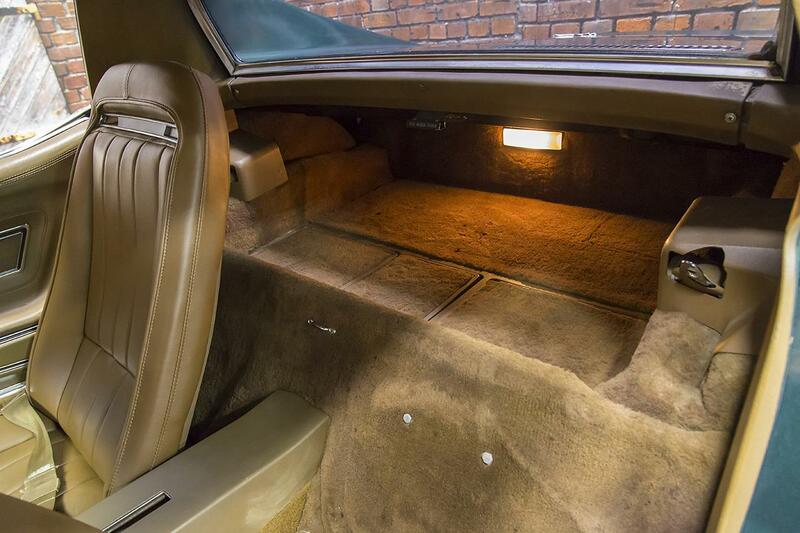 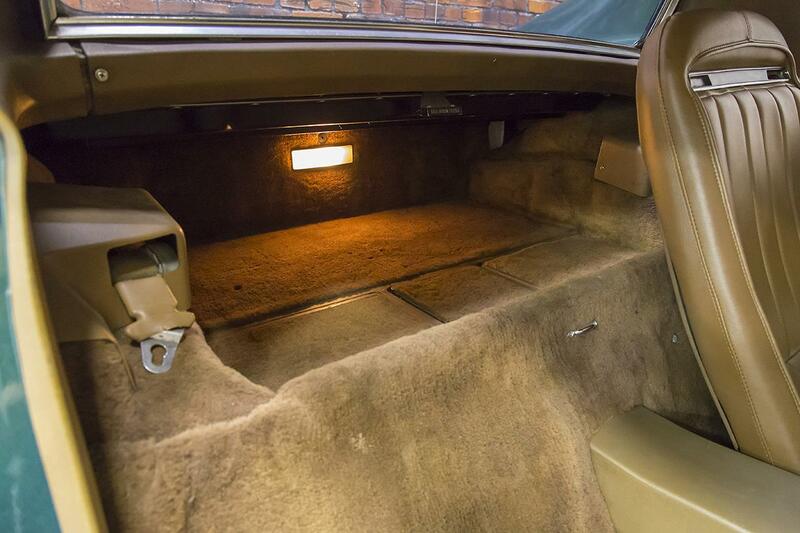 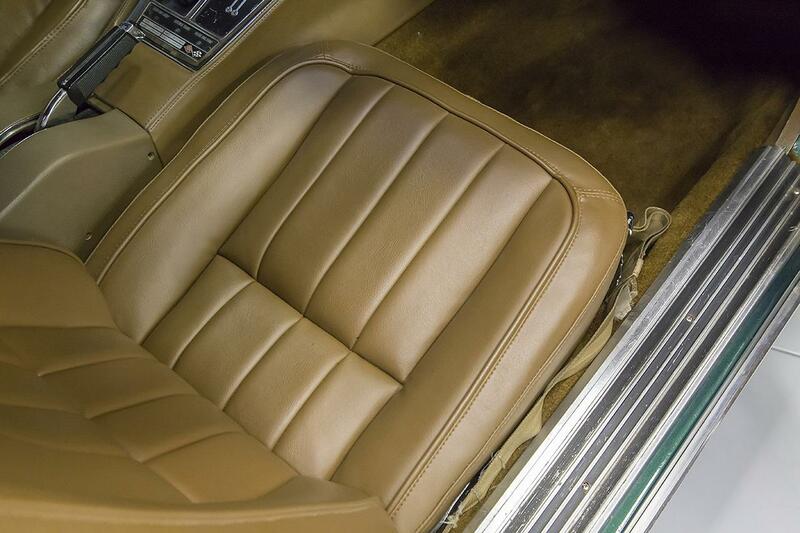 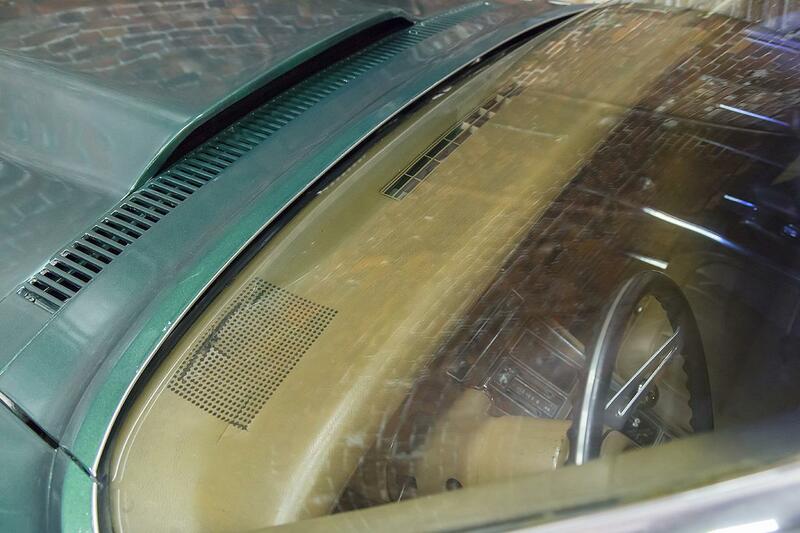 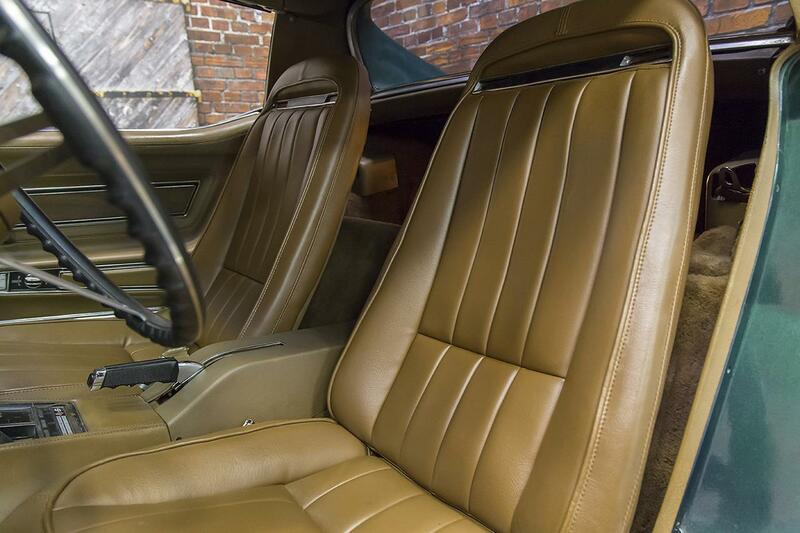 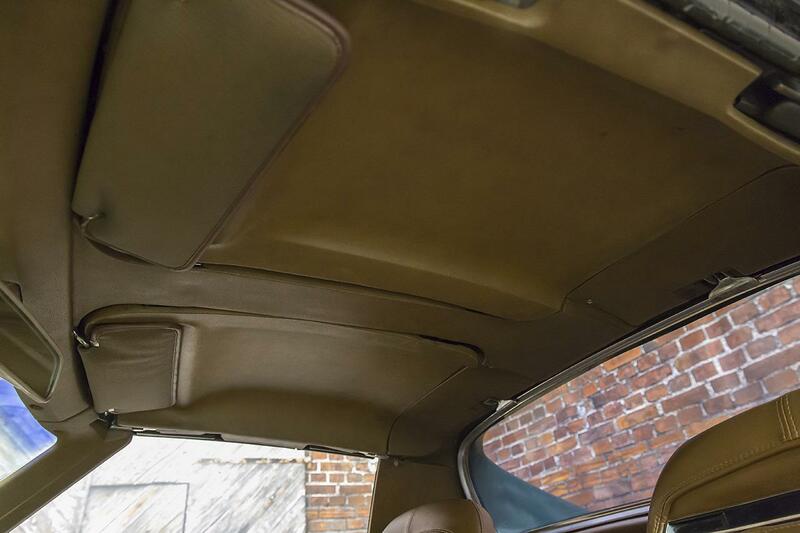 The interior remains in very good condition as well. 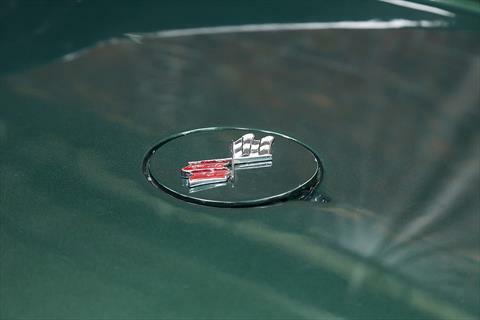 This car runs and drives very well making this a prime opportunity to enjoy as a fantastic driver car.